Field configurable for use on deluge sprinkler systems, pre-action sprinkler systems and agent release systems. Mircom’s FR-320 is a dual releasing special hazard suppression control unit that is field configurable for use on Deluge Sprinkler Systems, Pre-Action Sprinkler Systems and Agent Release Systems. The mode of operation is easily configured by selecting one of 14 pre-configured modes of operation. 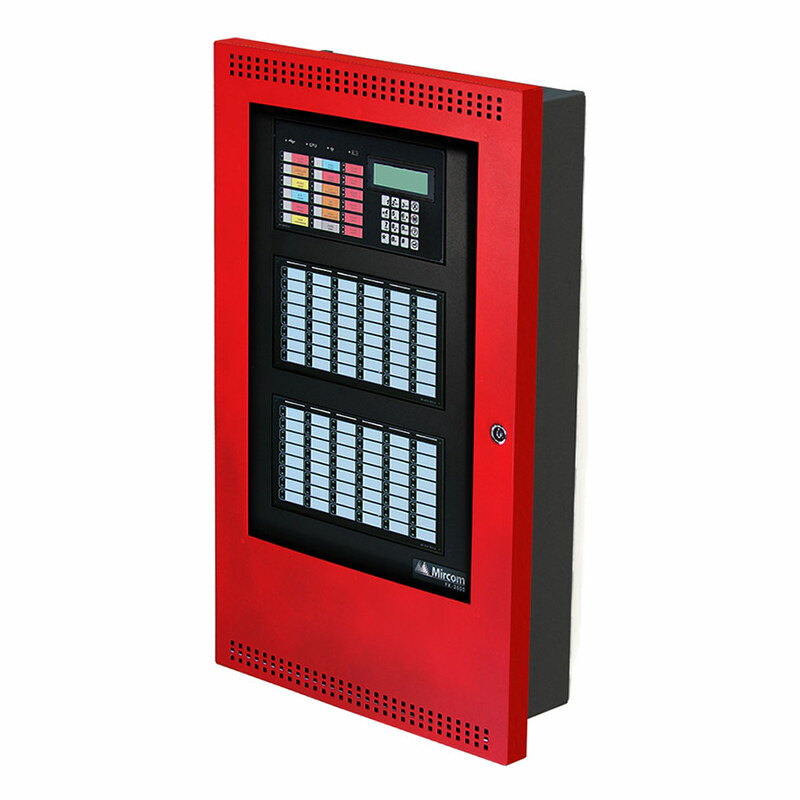 The simple configuration process is done via the front panel and requires no laptop or complicated programming. 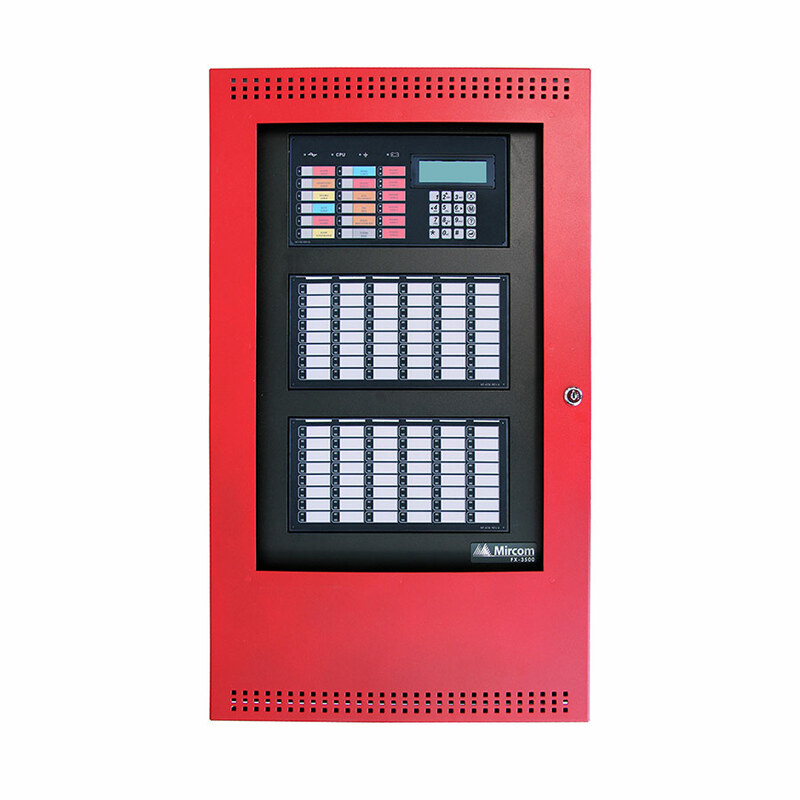 The FR-320 is available with or without a built-in UDACT/Digital Communicator.